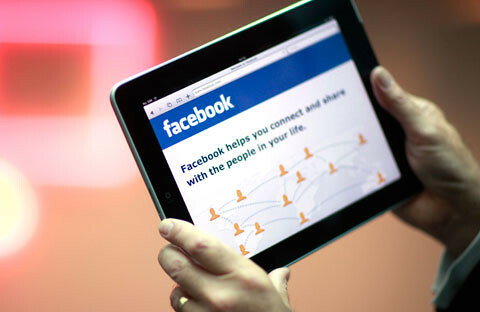 According to the New York Times, Facebook is in the final stage of releasing it’s official app for the iPad soon. Based on the information by one person who works with Facebook, Mark Zuckerberg, the CEO has been heavily invested in the process, overseeing design decisions and the app’s unique features. – It has a slick design that has been tailored for the iPad and its touchscreen interface. – Facebook developers and designers have also overhauled the Facebook Chat and Facebook Groups features for the application. – The app will go beyond the features available on the Facebook Web site by allowing users to shoot and upload photos and videos directly from the iPad’s built-in cameras. The article also mentioned that Apple plans to help Facebook promote the new app by featuring it prominently in the App Store, said a person familiar with the plans for the app. So lets just hope this official app comes out as soon as possible. For now, users can play around with the various 3rd party Facebook apps available on the AppStore like this one here.